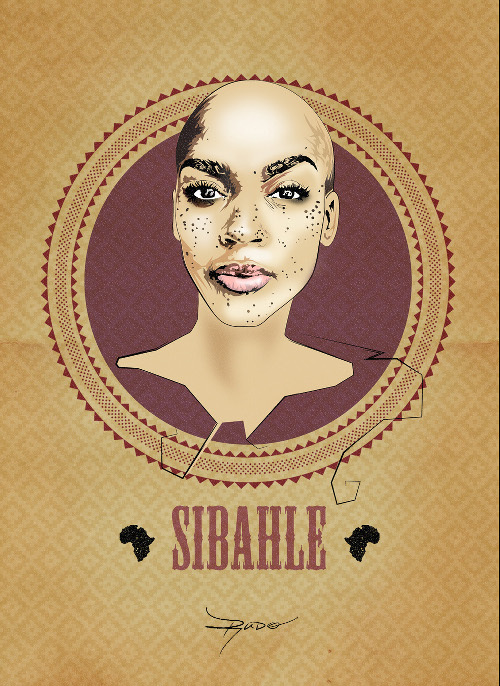 Ruramai Rudo Musekiwa, a Zimbabwean, Johannesburg-based artist and activist, is the founder of the Sibahle Movement which utilizes social media, digital media, and imagery and branding to promote positive images of African women. 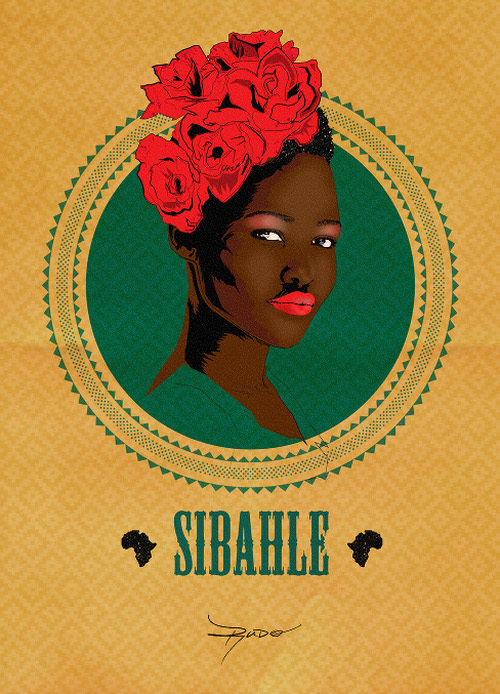 Sibahle means "We Are Beautiful". 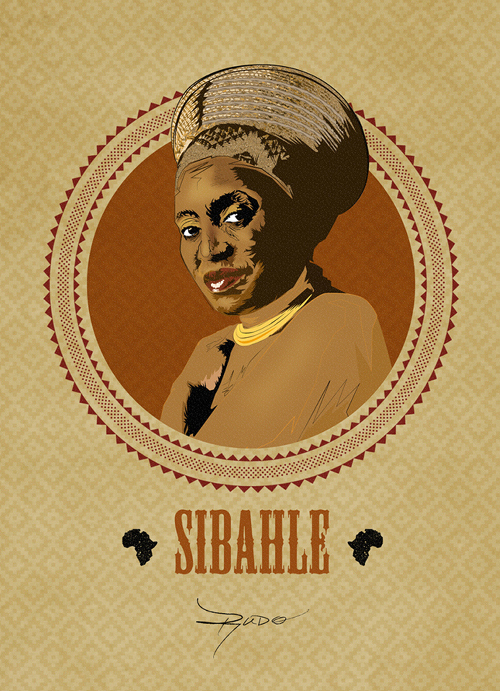 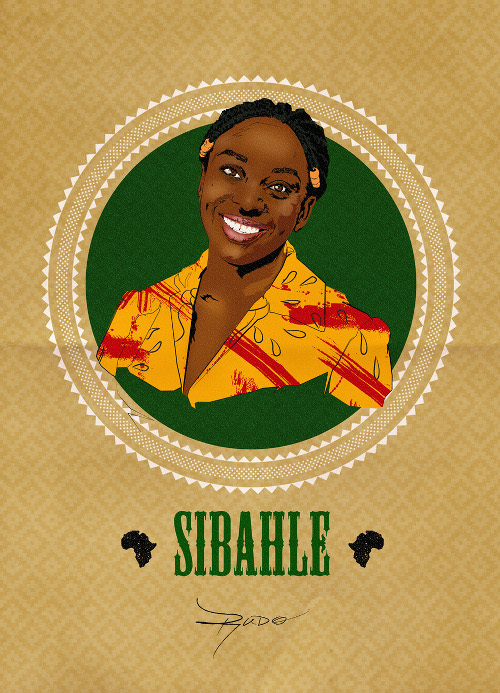 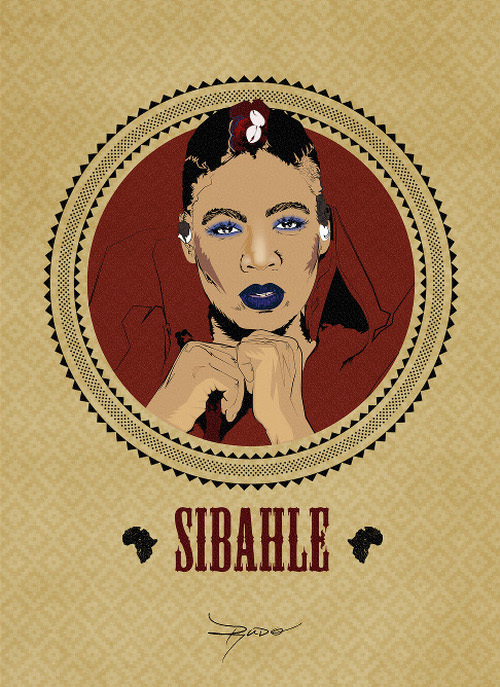 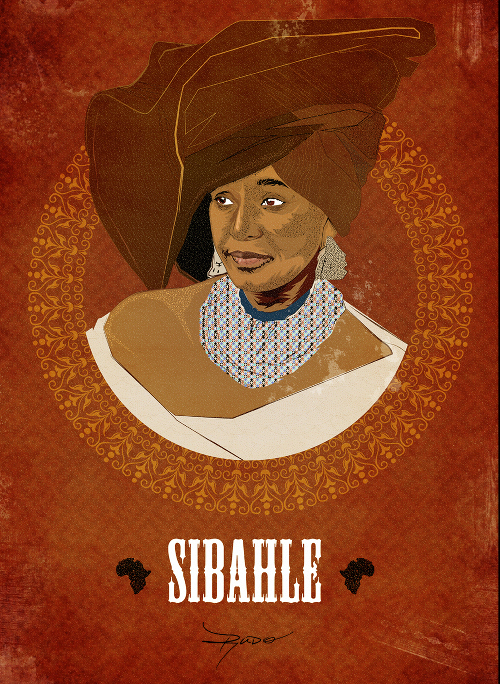 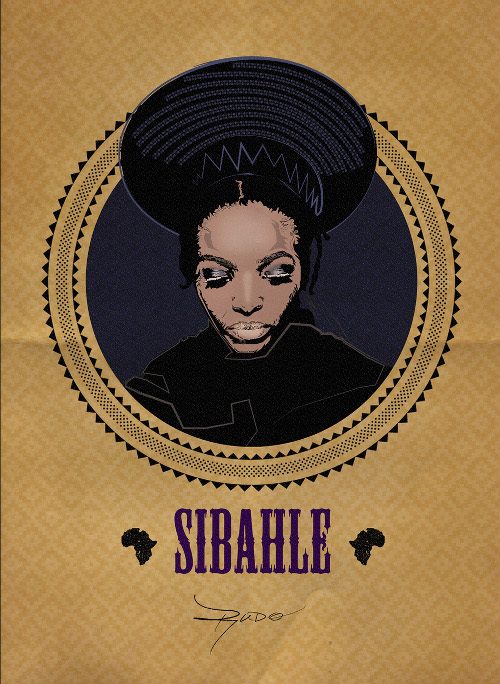 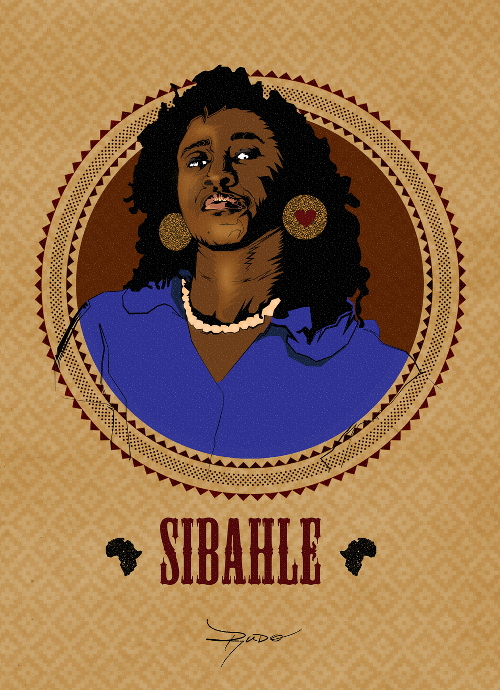 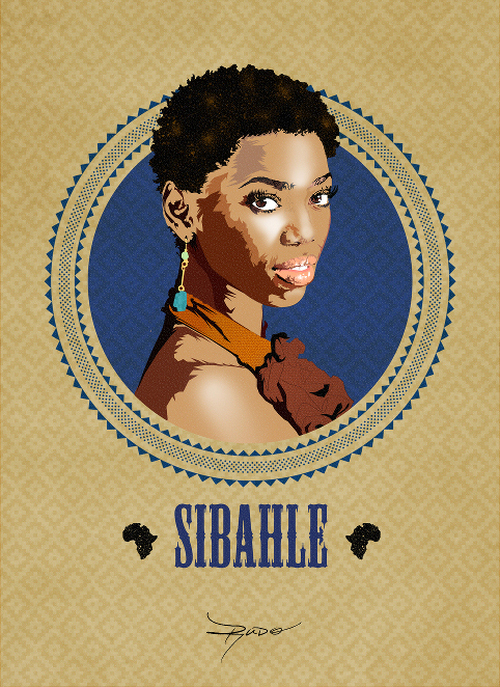 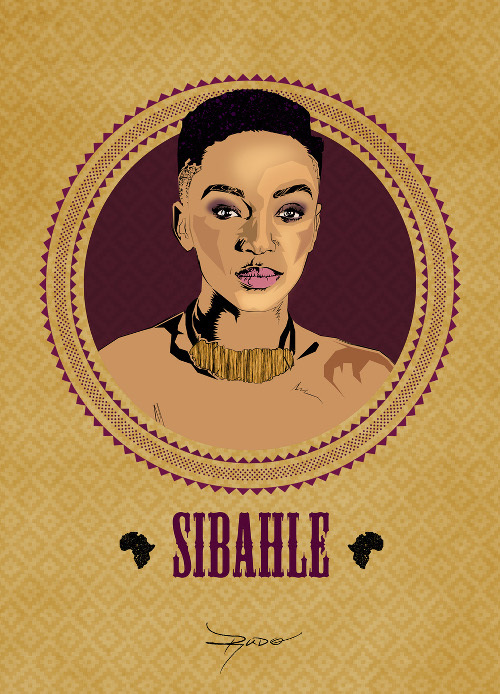 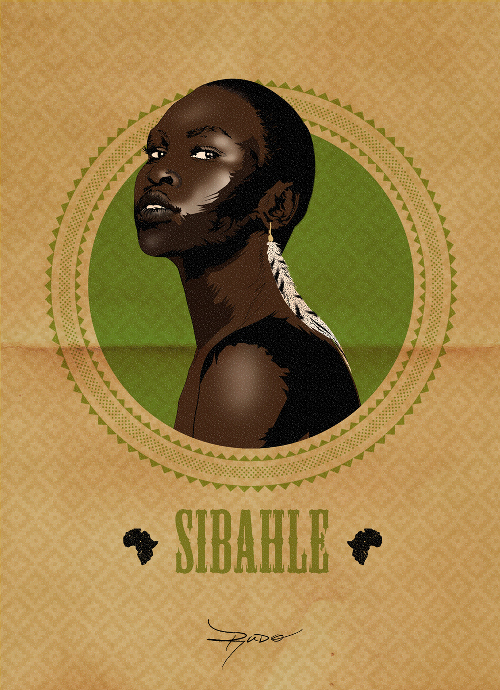 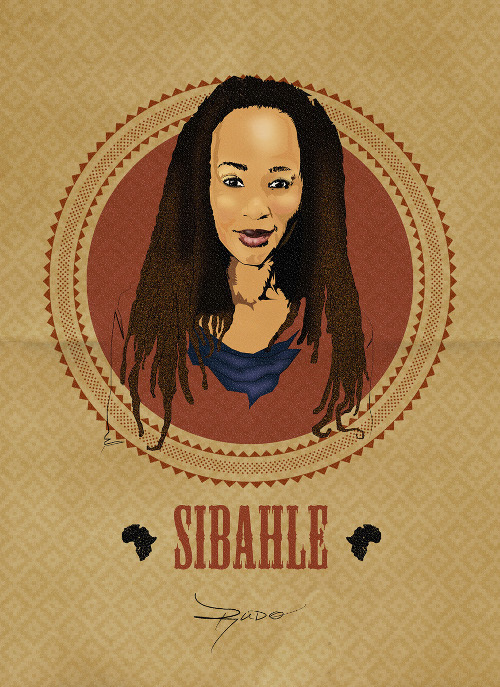 As part of the movement and in celebration of South Africa's national Women's Day, Musekiwa created a series of posters to honor inspirational African women from all over the continent. 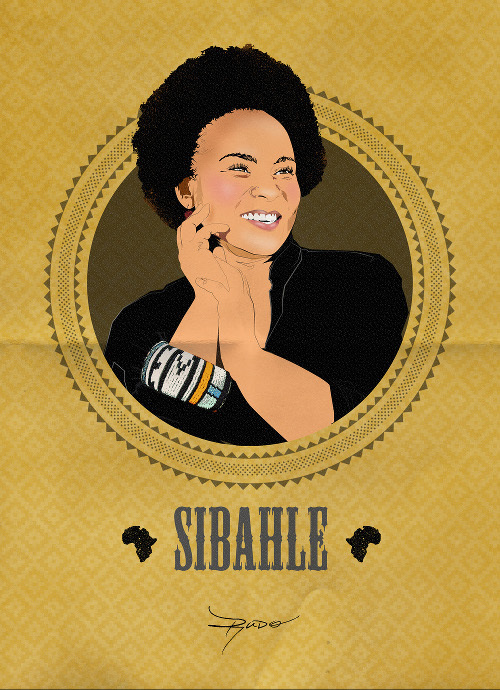 “The statement it seeks to make, is that our young girls can and should find inspiration right here, within the continent, within our context as a people. 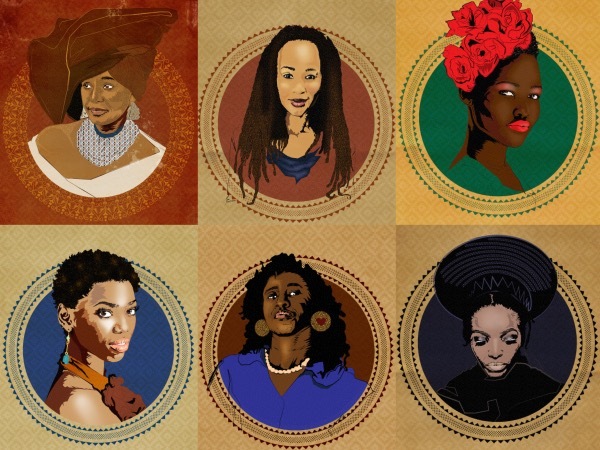 Women are the pillars of our society and it is imperative that we pay homage to inspirational women that not only radiate authenticity and passion within their respective crafts, but also understand how their purpose is connected to others (Ubuntu),” Musekiwa said in a press release.